The Los Angeles Dodgers recalled Julio Urias from Triple-A Oklahoma City ahead of first pitch in Monday’s series opener against the Cincinnati Reds. This brings the Dodgers to 36 players on their active roster. 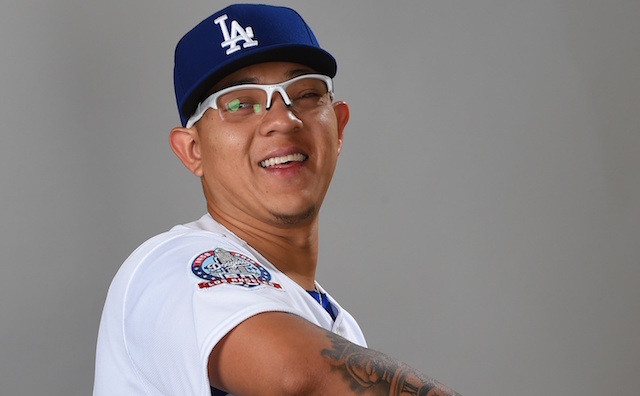 Urias joins the club for the first time since undergoing season-ending shoulder surgery in June 2017, and his arrival comes later than most expected. There was an initial belief that the young left-hander would return just prior to or shortly after the All-Star break. A slow recovery and throwing program prevented that from coming to fruition. Urias spent time pitching for the Arizona League Dodgers, High-A Rancho Cucamonga and Oklahoma City. Some of that coming as part of a formal rehab assignment and other instances after he was officially reinstated from the 60-day disabled list. In eight games (six starts), he pitched to a combined 5.40 ERA and 1.46 WHIP, while collecting 19 strikeouts in 11.2 innings. Urias last appeared on Sunday night for Oklahoma City, throwing an inning in Game 4 of the Pacific Coast League Championship Series. OKC was eliminated with the loss. Although a starter by trade, the Dodgers intend to use Urias out of the bullpen. As it began to slip later into the season, a decision was made to shift from building him up as a starting pitcher to one who could log multiple innings out of the bullpen. However, Urias was used in one-inning appearances and received at least two days of rest between pitching. Dodgers manager Dave Roberts nonetheless has expressed optimism and excitement over Urias reprising a role he had success with in 2016. Though, it’s unclear if Urias will have ample opportunities to earn a spot on a potential postseason roster this time around. 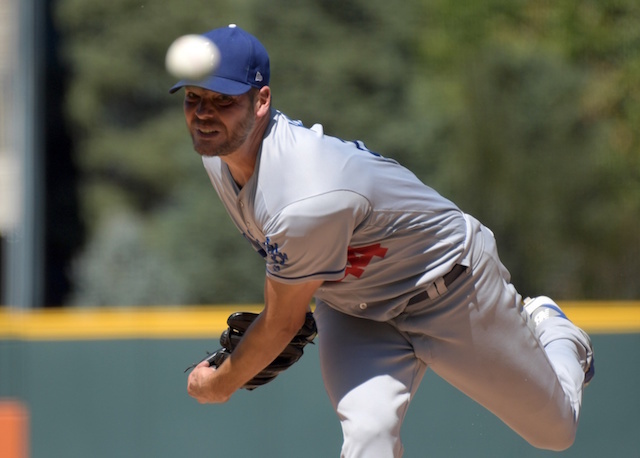 The 22-year-old is 5-4 with a 3.86 ERA in 23 career games (20 starts) over parts of two seasons with the Dodgers.